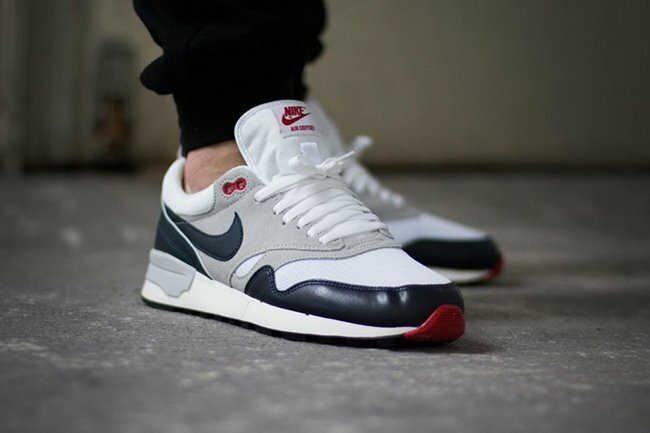 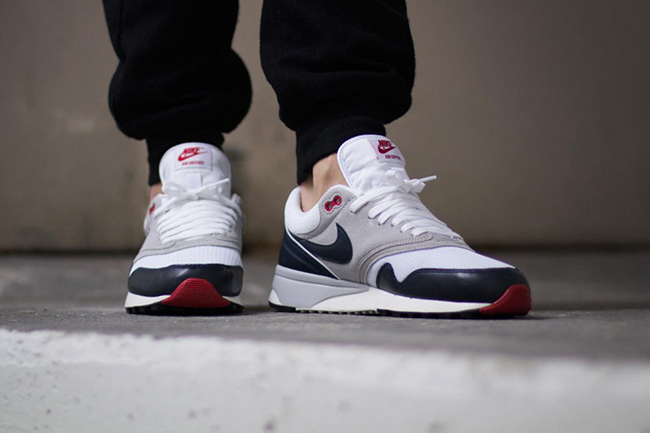 Both the Nike Air Odyssey and Nike Air Max 1 originally released back in 1987. 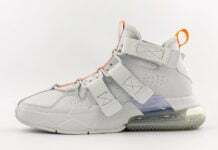 So it would make sense that colorways would overlap the two. 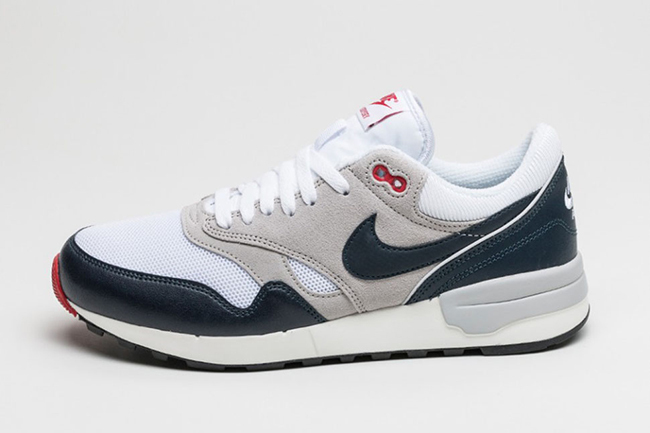 The Odyssey, which has a long ways to go to catch up to the Air Max 1 as for themes and popularity goes, we now take on the form of another classic OG Air Max 1 color scheme. 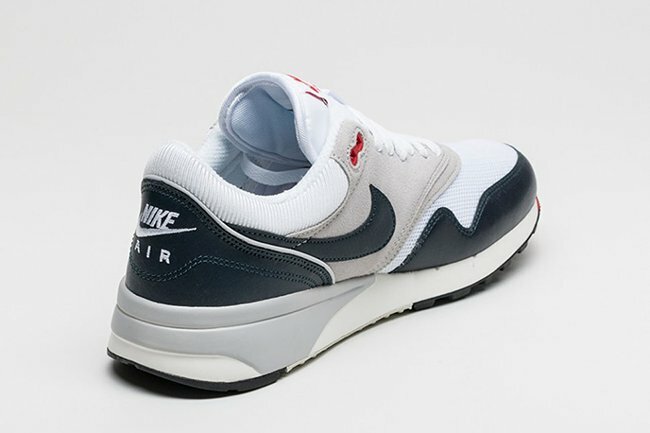 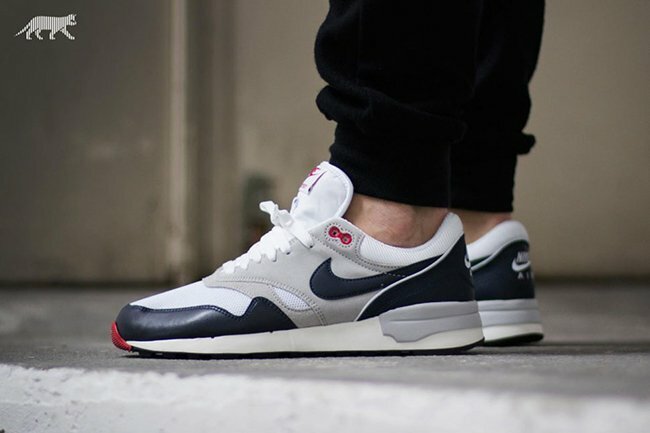 After the brand launched the ‘OG Red’ Nike Air Odyssey, the follow up is a familiar colorway and blocking that comes in white, dark obsidian, neutral grey and university red. 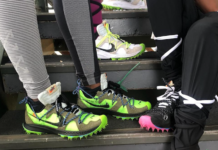 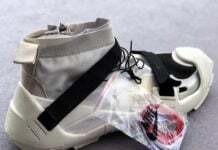 Following are your traditional mesh, leather, nylon and suede materials throughout. 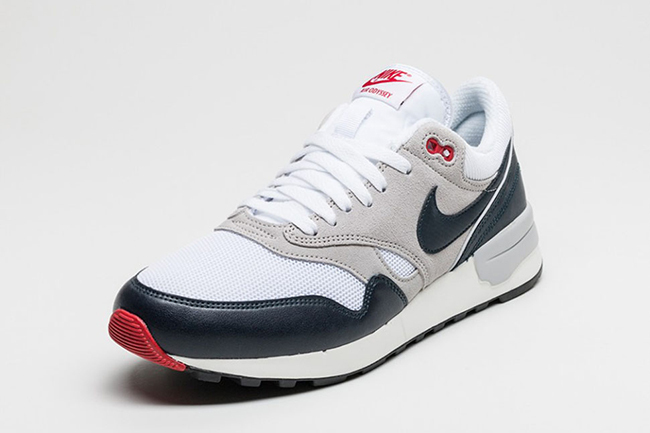 The latest Nike Air Odyssey is now starting to land at overseas retailers like Asphalt Gold. 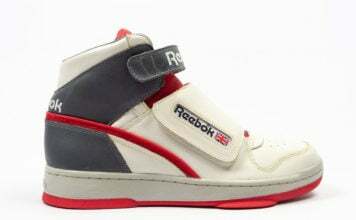 Below you can check out more images and once they are available stateside, we will let you know.